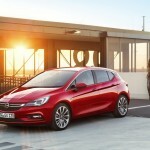 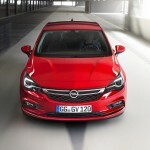 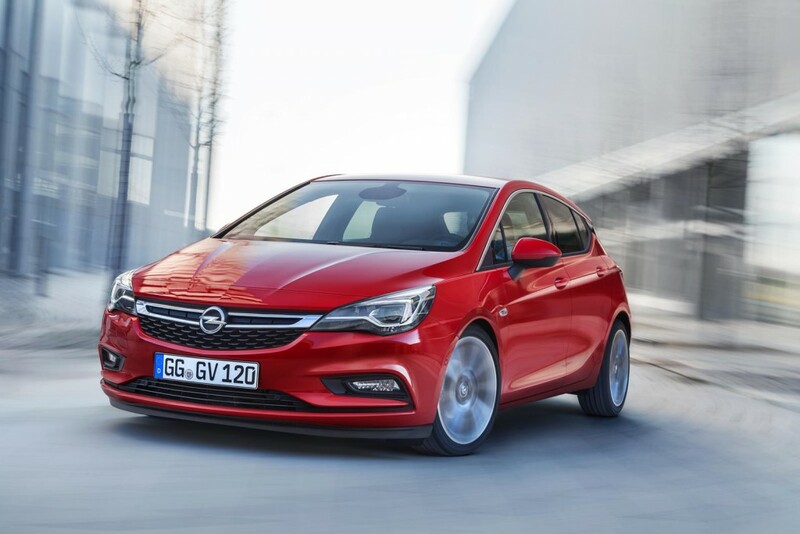 The Opel German based carmaker has finally unveiled the upcoming Astra K over the web, the model being now ready to take on the new Volkswagen Golf or the third generation Ford Focus. 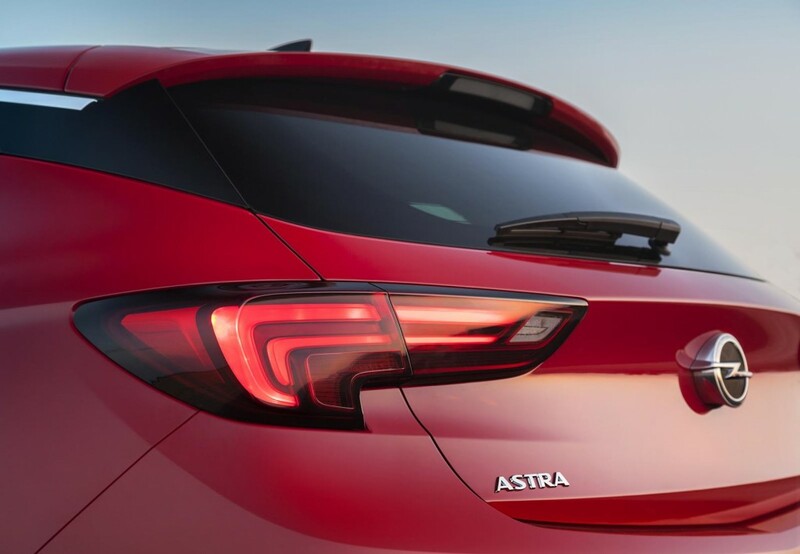 And from my point of view, the 2016 Opel Astra K is a complete car from every point of view. 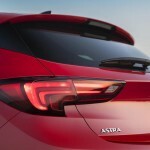 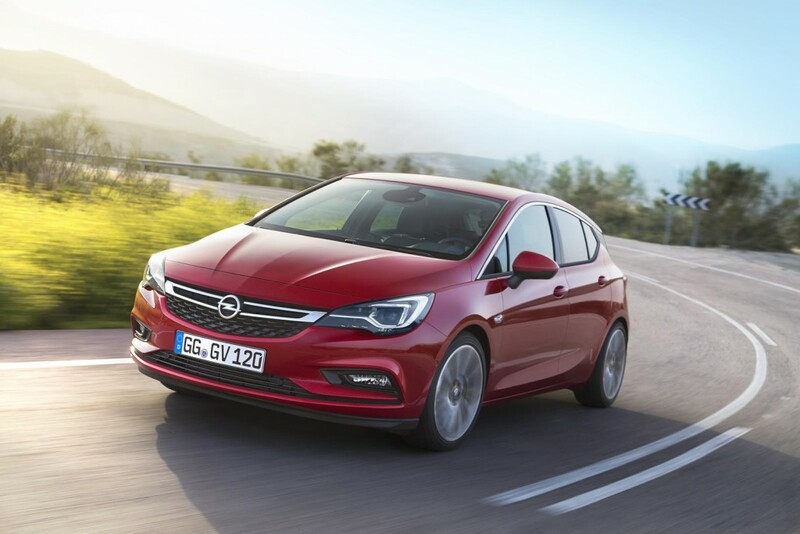 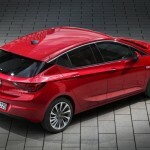 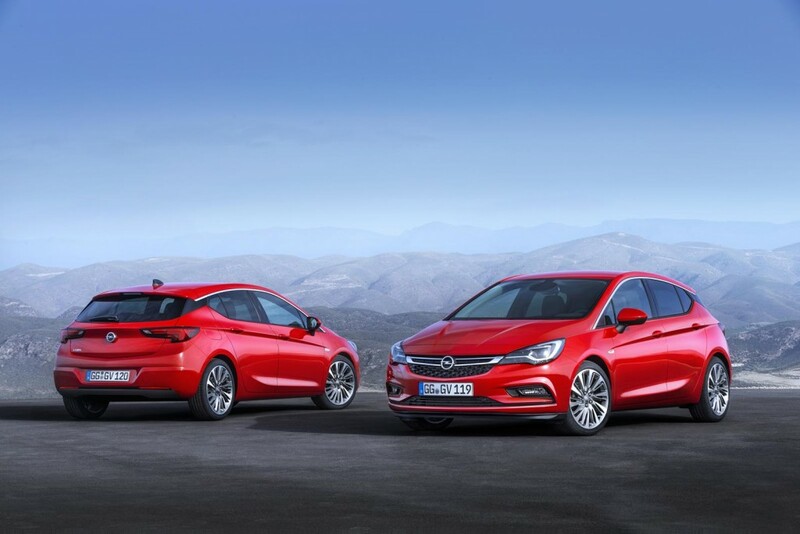 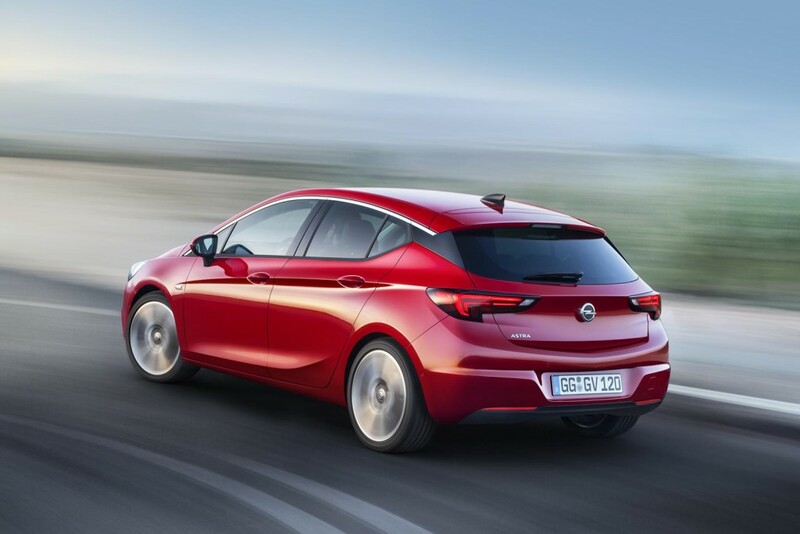 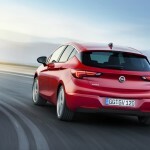 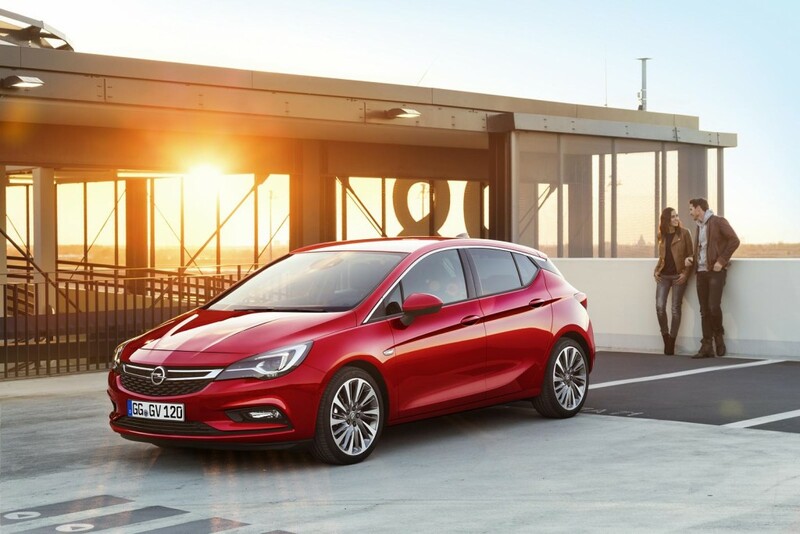 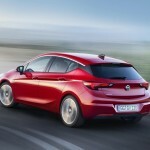 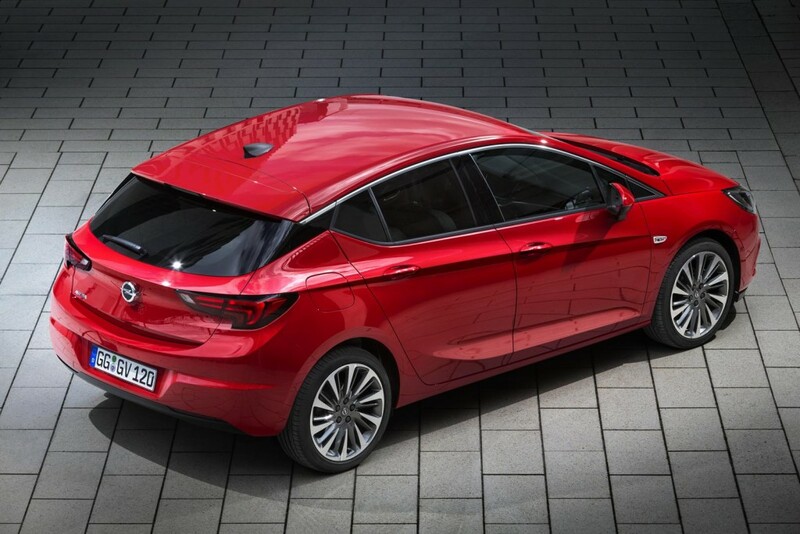 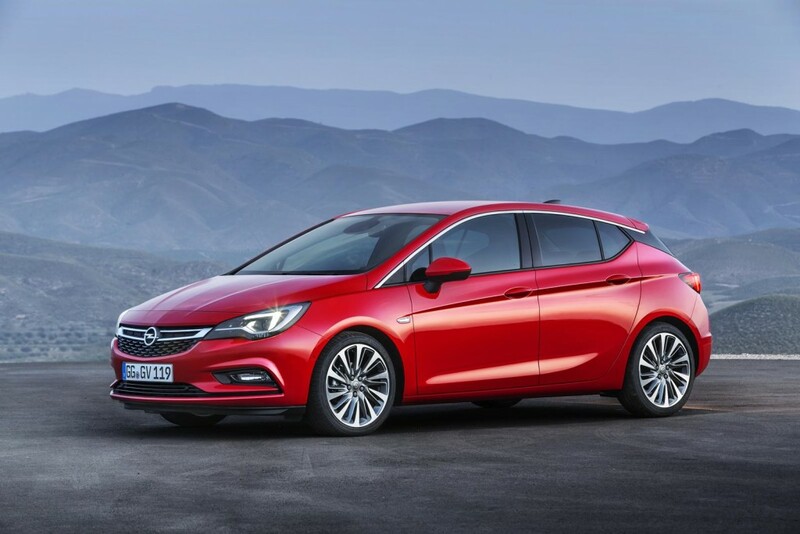 From a visual standpoint, the 2016 Opel Astra K is coming with a fresh design, consisting of a sloped roofline, a new C pillar, the front fenders now receiving the turn signals and a few more. 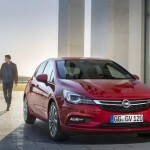 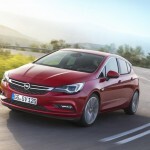 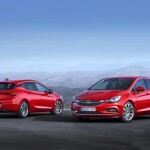 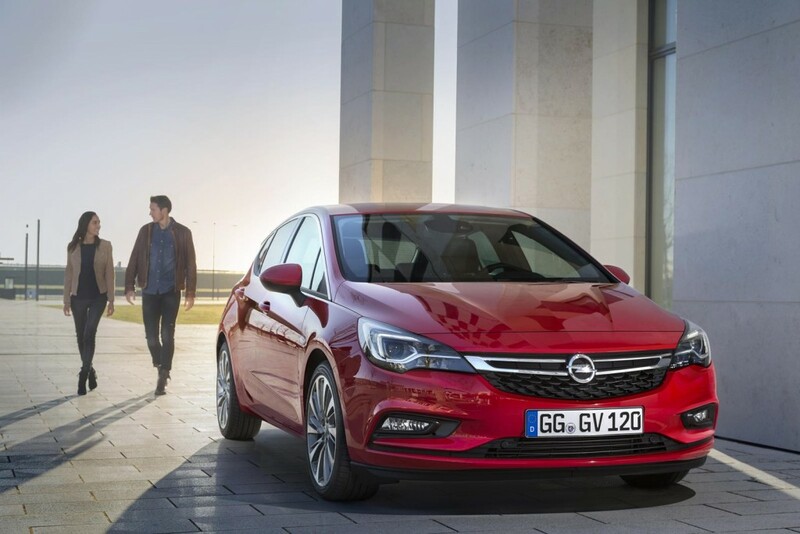 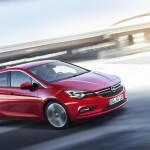 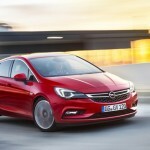 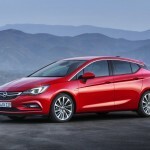 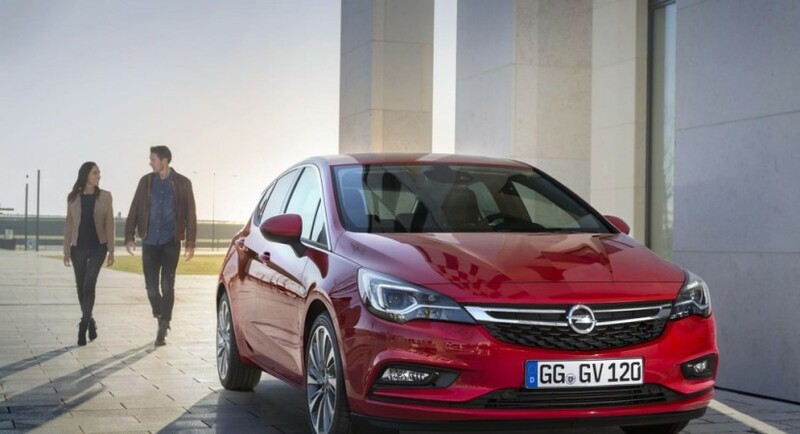 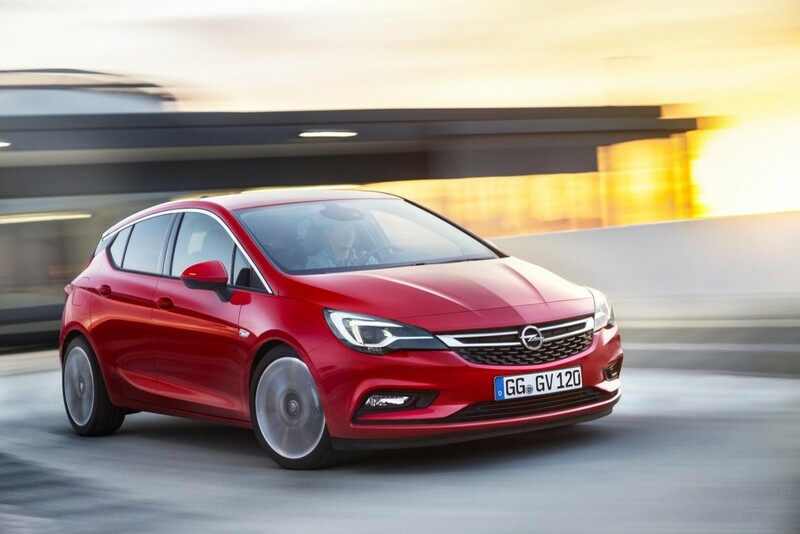 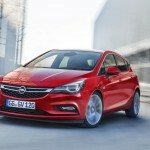 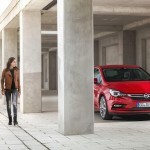 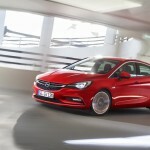 Another strong point that might lead up the battle against its competitors, is the safety system package that the 2016 Opel Astra K is coming with. 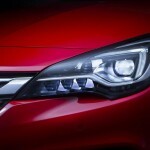 And from my point of view, the night vision provided by the headlights is the most important one. 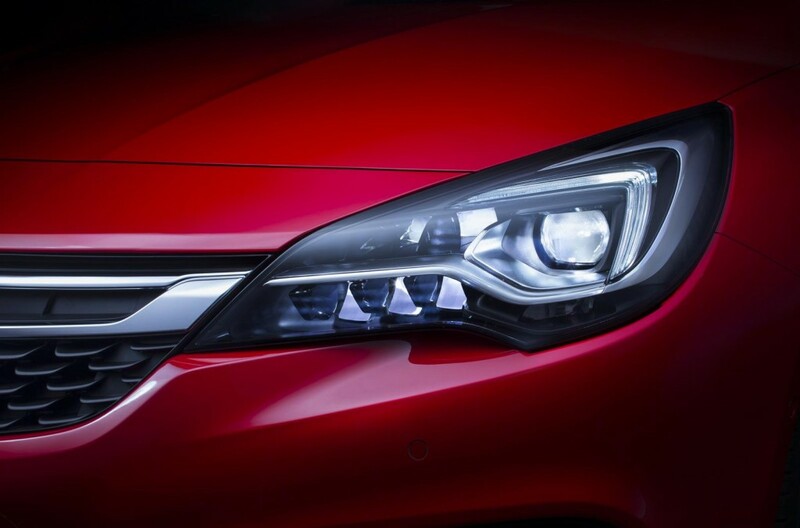 And the new K has it: the IntelliLux LED matrix headlights, with a 30-40 meter object detection, which is even more advanced than the xenon low-beams or halogen lights. 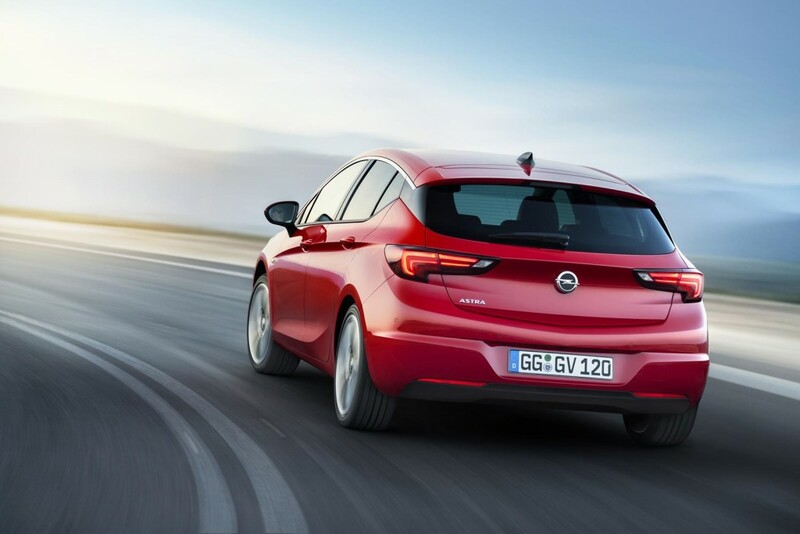 More than that, the 2016 Opel Astra K is also packed with the Cruise Control, coming with the Speed Limiter, along with the Advanced Park Assist, Traffic Sign Assistant, Side Blind Spot Alert, or the Lane Keep Assist with the Lane Departure Warning. 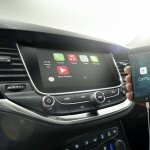 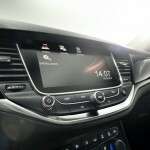 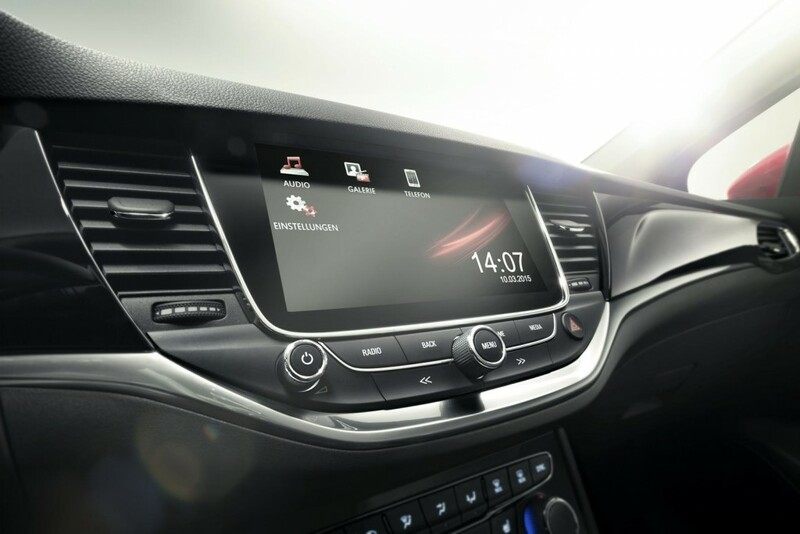 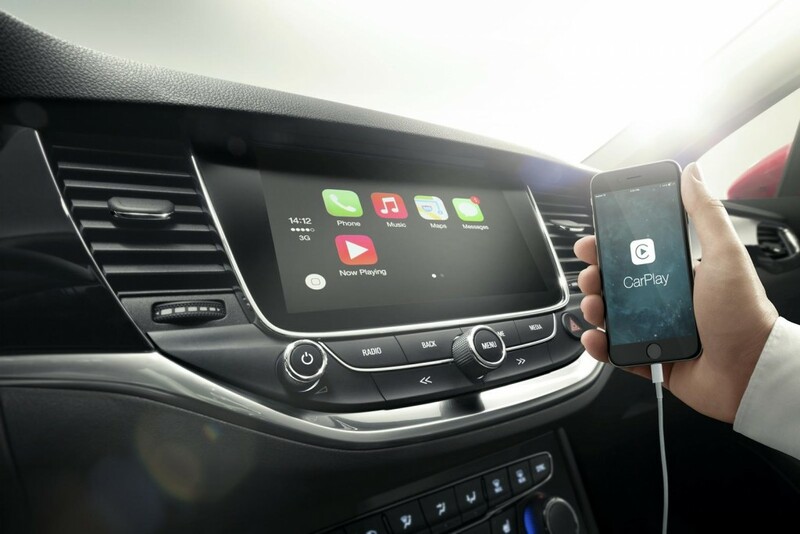 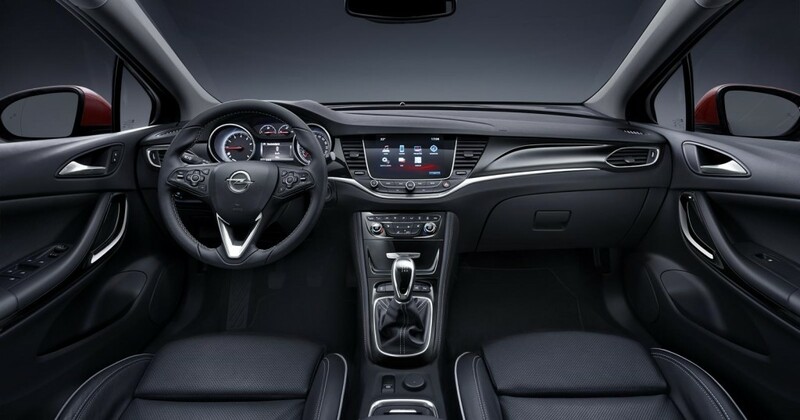 Inside, the 2016 Opel Astra K is also fresh, the cabin receiving the updated IntelliLink infotainment system which can be hooked to your Android Auto or CarPlay, the adjustable driver seat with massage functions, the optional heated outer back seats, the Wi-fi hotspot and more. 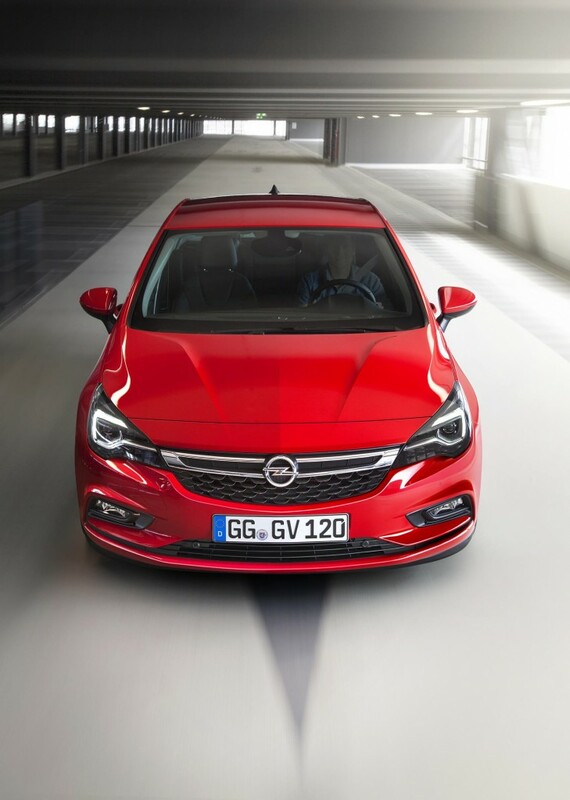 Under the hood, the 2016 Opel Astra K will come with a wide array of engines, concerning petrol and diesel burners. 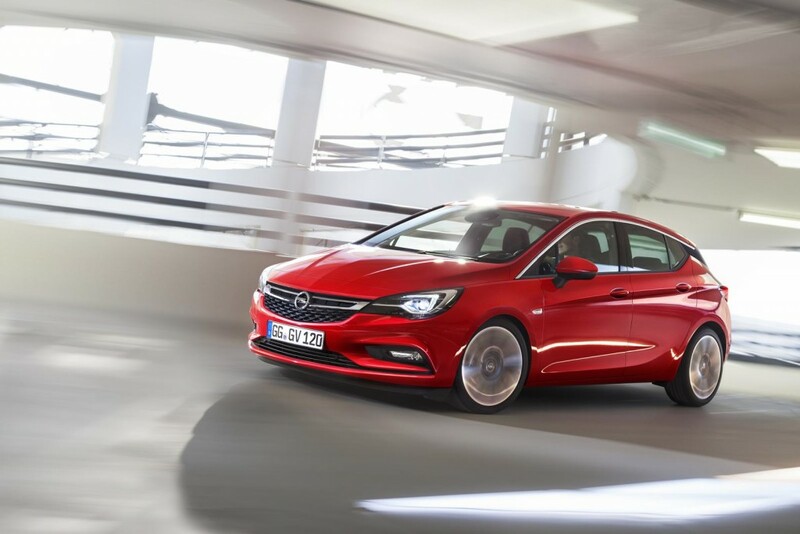 For example, the 1.0-liter three-cylinder petrol unit, will develop 105 horsepower, while the higher 1.4-liter Ecotec three-cylinder aluminum engine, will output between 145 horsepower and 250 horsepower. 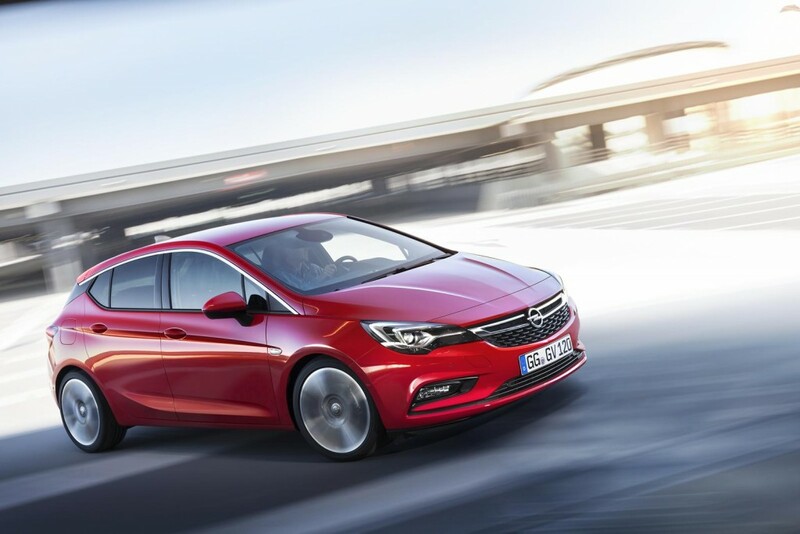 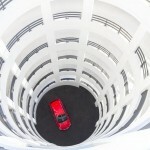 On the diesel side, the 1.6-liter CDTI will produce 95 horsepower. 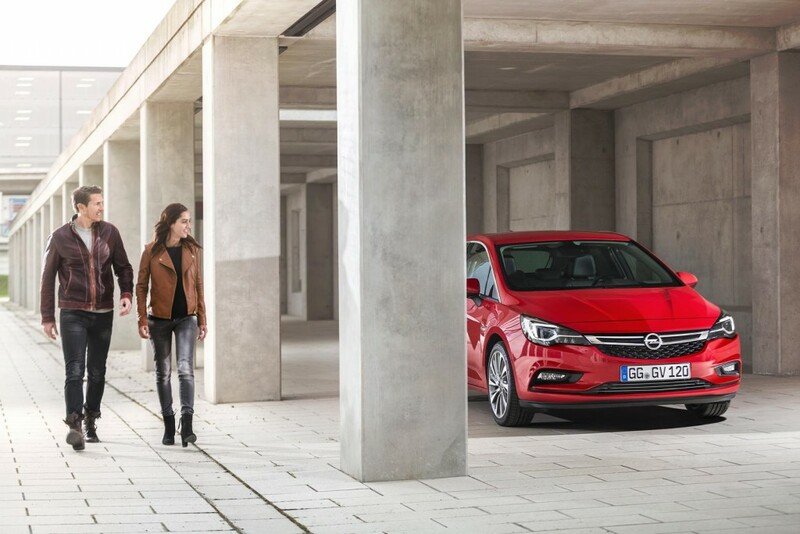 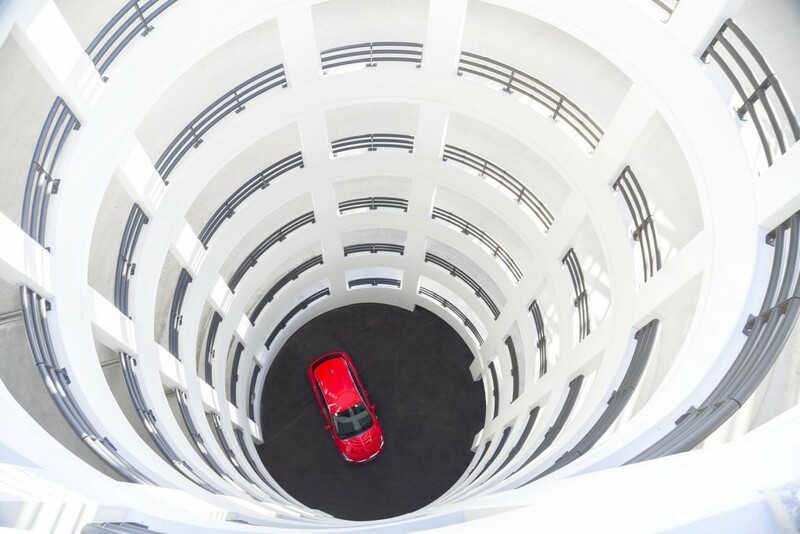 Concerning performance, Opel will release new details at the 2015 Frankfurt Motor Show, this September.